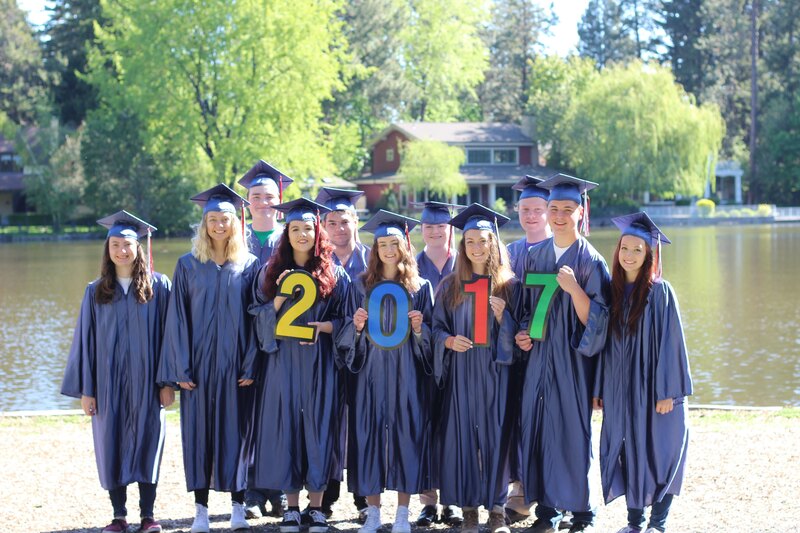 Anchored in God’s Word, Trinity Lutheran is a forward reaching school where academics are rigorous, discovery is encouraged, and students are empowered to exercise their gifts to impact the global community. 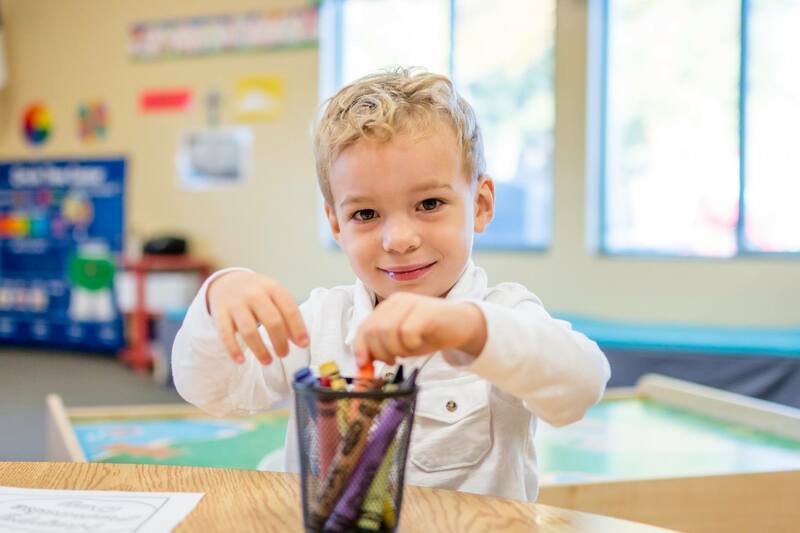 For nearly 60 years in the Bend Community, Trinity Lutheran School has been a source of excellent academics with a Christ-filled environment. TLS serves students from Preschool-High School and is nationally accredited. Small class sizes are led by experienced, creative and dedicated educators, offering students opportunities to thrive and achieve in a safe and loving environment. We have great pride that many of our students at Trinity participate and excel in state and nationally recognized programs in areas such as academics, athletics, arts, and technology. We would love to meet you and show you around our campus.